My name is Sharon and I never worked out in my life. I was new to exercise and didn’t know how to get started. I suffered from type 2 diabetes and I weighed in at 200 pounds. When I decided to get in shape I knew I needed a little help and I decided to hire a trainer. When we first met I was a little nervous about getting started because the trainer had me doing things I’ve never done before. We lifted weights, did a lot of core exercises and he helped with my nutrition. 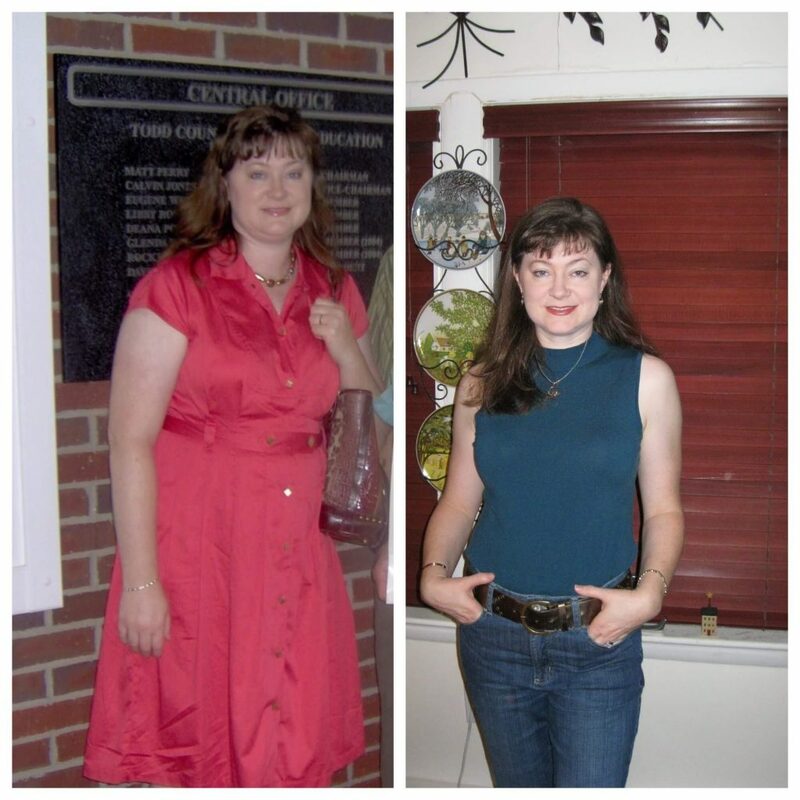 After about 4 months I was 45 pounds lighter and I was able to stop taking medication for my diabetes. My trainer from On the Go Fitness Pro helped guide me to better health and I highly recommend them. I’ve been working with On the Go Fitness Pro for over 3 months now and I can confidently say that he has put me in the best shape I’ve ever been in my life, So far I have lost 20 pounds. I’ve never been a really physically active person but now I look forward to my sessions with Them. There professional and are always on time, if not earlier! I’m looking forward to keep working with him in improving my overall health. Nate Washing lost 20 pounds in 2 months working with us. Nate follows everything we ask him to do and he has seen great results. Check out his video. I have been working with On the Go Fitness Pro over a year now. I’m a professional Ballroom competitor and needed a trainer who understands and adapts according to the specific needs. They change my workouts based on my injuries and body pains to make sure I get most out of every workout (very safely) which is BIG for me since downtime is not good for competitive business. What I like about there workouts is that the routines are not flat. They involve a good mix of stability, rotation and plyo that is crucial to avoid injuries. Also not to mention there very professional, always there before if not on time! I highly recommend On the Go Fitness Pro if you are looking for a scalable “therapeutic” workout where you can safely grow stronger without injuries with a professional yet very friendly trainer. He is now not just our trainer but a great friend! I started working with On the Go Fitness Pro several months ago, as I needed to lose weight and get back in shape again. I have already accomplished a significant portion of my goals, far beyond what I hoped for to this point. That is all because of David. He takes time to understand my individualized goals, and tailors workouts based on those goals. He also focuses on nutrition, sleep and other items which are important to me but are beyond what I retained him for. David also does a great job in pushing me during workouts, but not too much where I might feel dis-encouraged. I feel like I’ve accomplished a lot after every workout, without feeling like I can’t move! 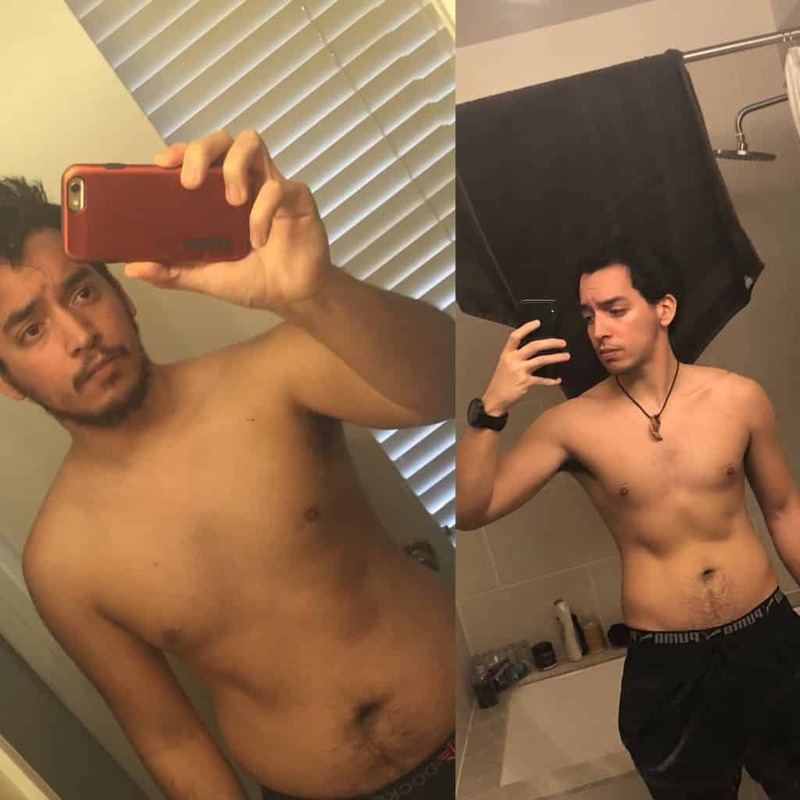 I would very highly recommend David to anyone interested in losing weight, getting into better shape, bulking up, eating better or sleeping better. He is of a far higher quality than any trainer with whom I’ve worked over the years, both privately and as part of a club membership. We stand by our service and invite you to try us out. 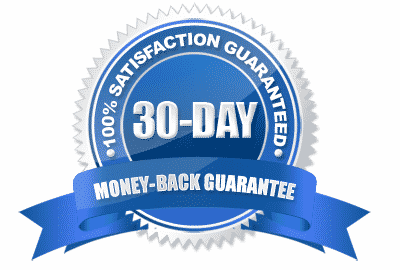 Try out or personal training services risk for for 30 days and if you’re not satisfied we will give you a full refund no questions asked.